I still remember my time as a stupid preteen, unfolding strange corners of the internet on a dial-up AOL browser. The sounds of that modem connecting were always unworldly to me in a deeply creepy way — the harsh clicks and bleeps, and the way they seemed to escalate in volume and intensity. I covered my ears on the regular. Back then, the internet was so impossibly deep and uncharted, it always felt like wading on the surface of a massive ocean. 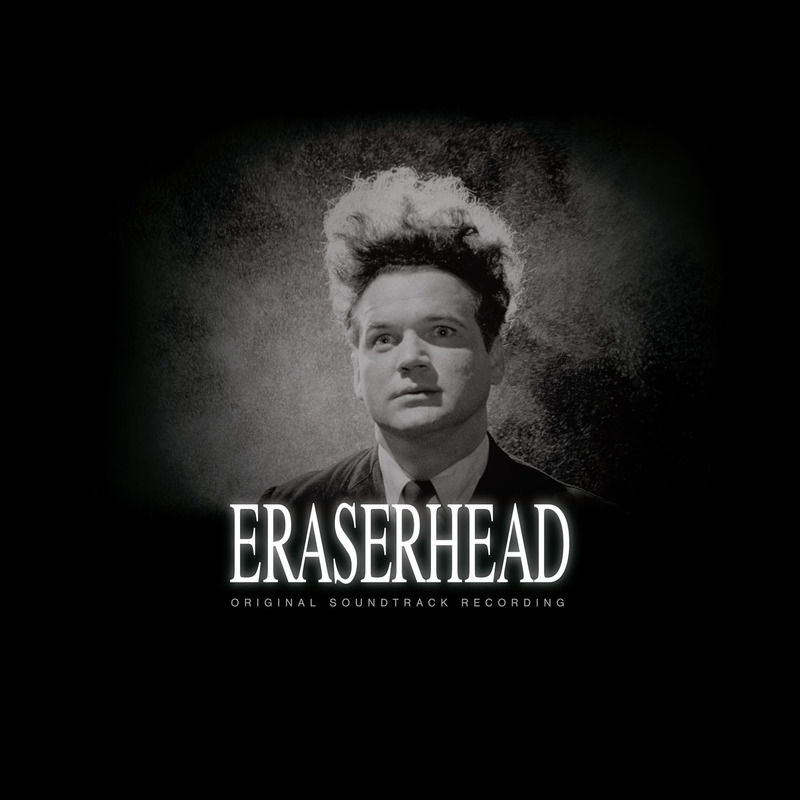 Every know and then, I’d fish something up that sparked a depraved curiosity, which is the synapse that fired when I started reading about Eraserhead. At the time it was just some black-and-white movie from the 70s that I didn’t seem to care much about. I saw a still or two, glanced at an analysis completely out of context, and carried on to more useful things. After all, the fatalities for Mortal Kombat 3 weren’t about to just manifest themselves into my fingertips. Years later, I learned more about the film’s director, David Lynch, and saw enough of his work to realize he could tap into something that reminded me of those early times on the web. When I got the chance to finally see Eraserhead, I was lucky enough to see it in a proper theater — a screening at the LACMA — and the thing that stuck with me wasn’t the existential message, or the harsh monochromatics, or even that damned baby. It was the soundtrack. Much of the movie’s sound comes from incessantly pounding factory machinery, dotted with a few proper numbers here and there. Ostensibly, the most memorable is “In Heaven”, penned by David Lynch and Peter Ivers. This is the one, with its ingenue female lead and overblown organ, that gives everyone deep-seated night terrors. At face value, it’s a 90-second ditty about heaven, but behind it there’s something unsaid and unknown — an unsettling aura of self-defeating optimism. The soundtrack is enjoying a re-release on 9/16 care of Sacred Bones, so you can calm whatever weird urge you have to hear 40 minutes of pipes and steam presses, along with this track and a bonus Ivers track. This entry was posted in Tracks and tagged David Lynch, Peter Ivers, sacred bones by Brandon. Bookmark the permalink.